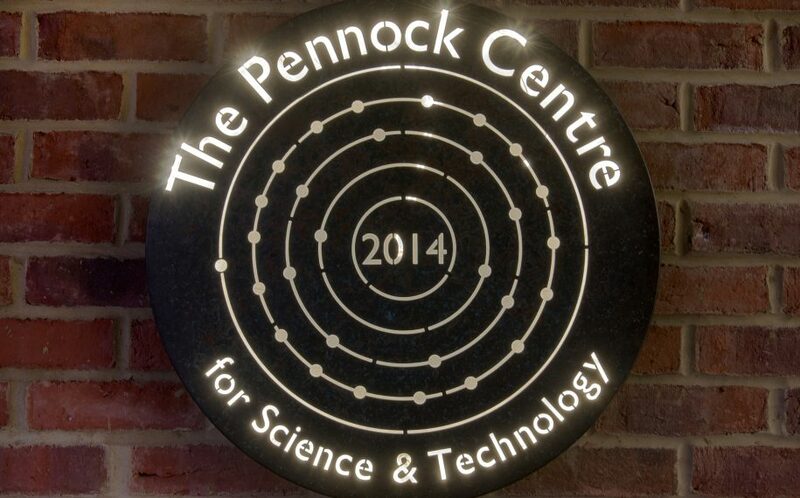 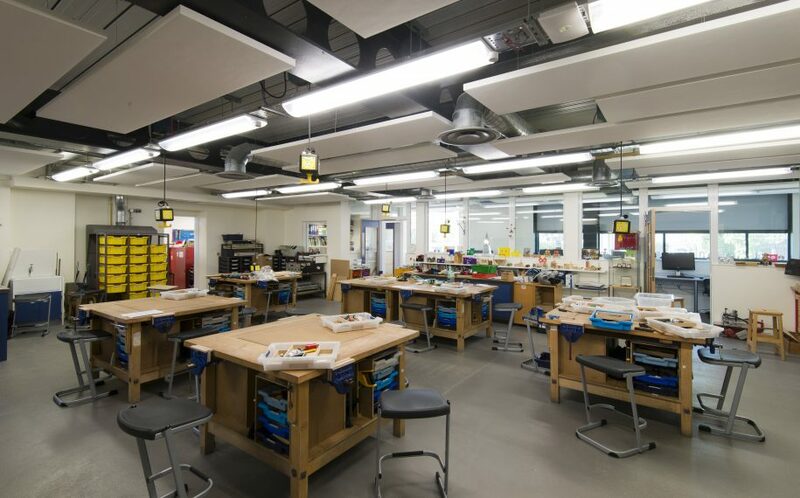 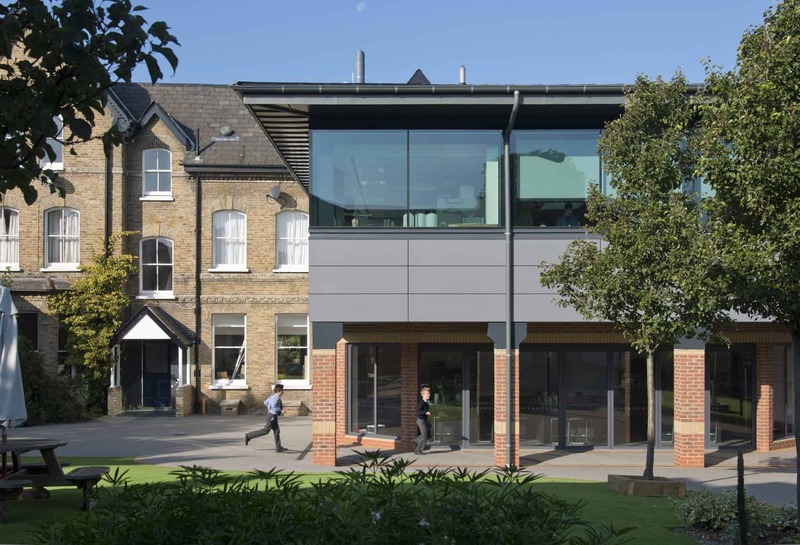 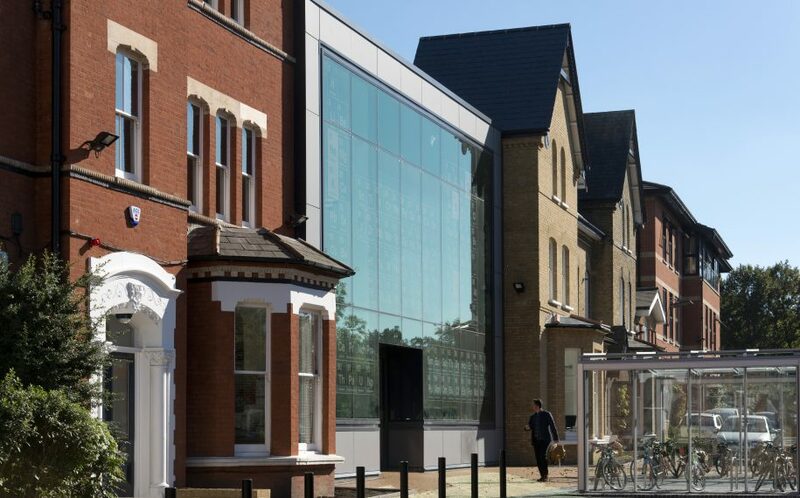 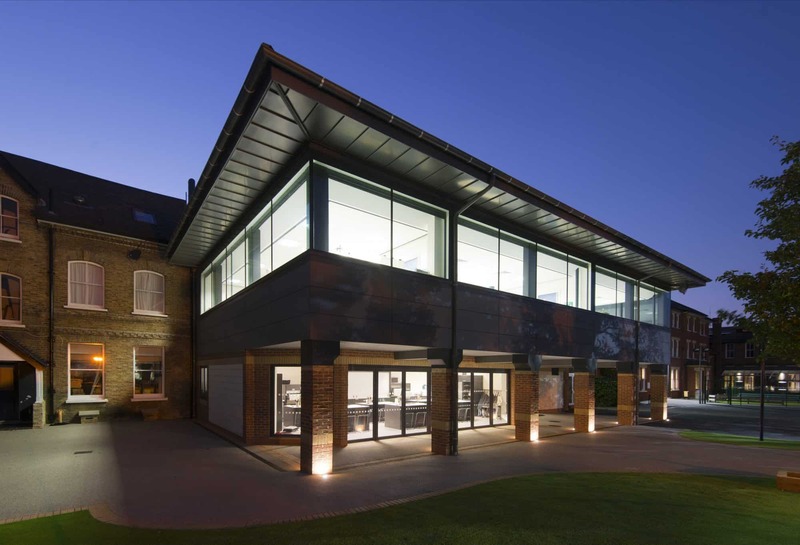 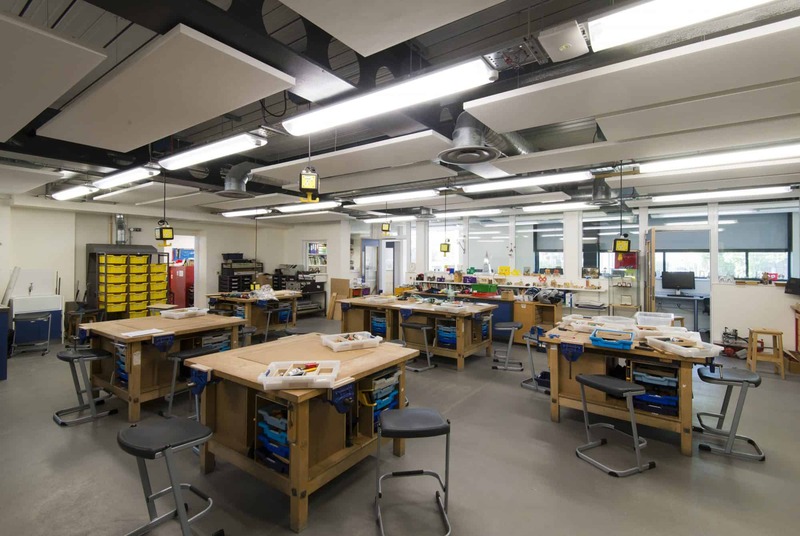 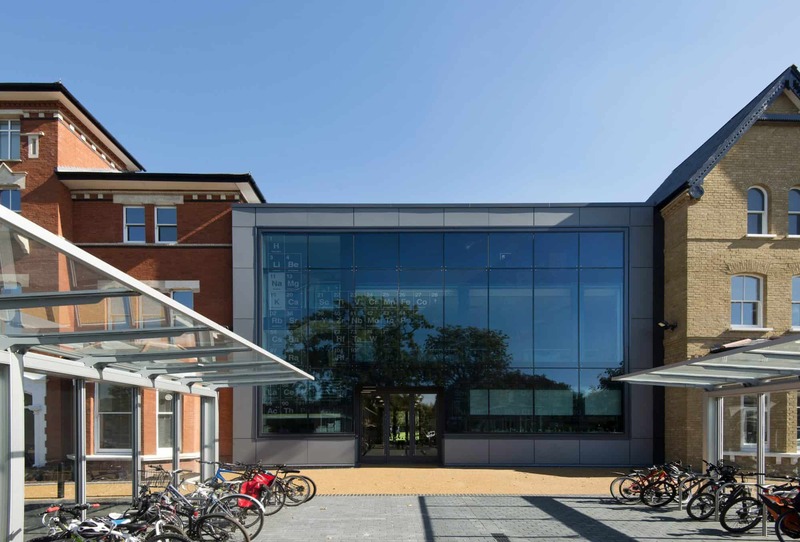 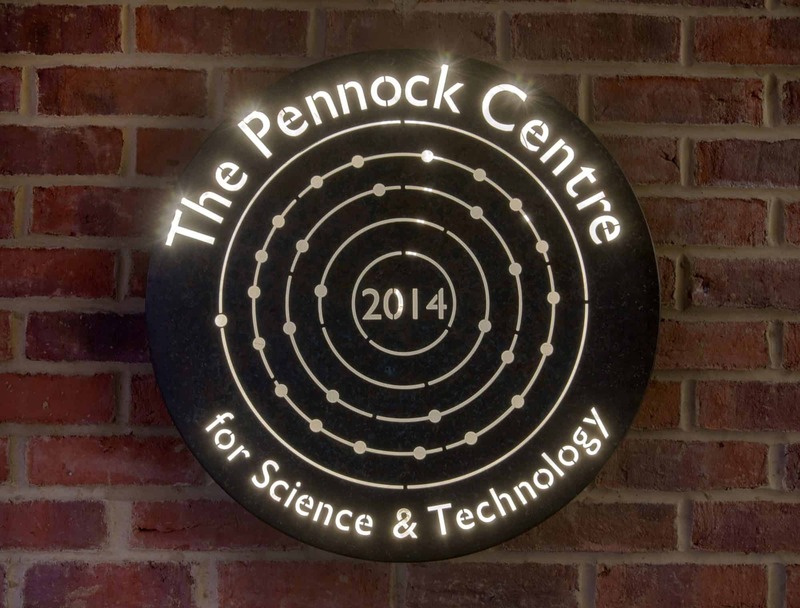 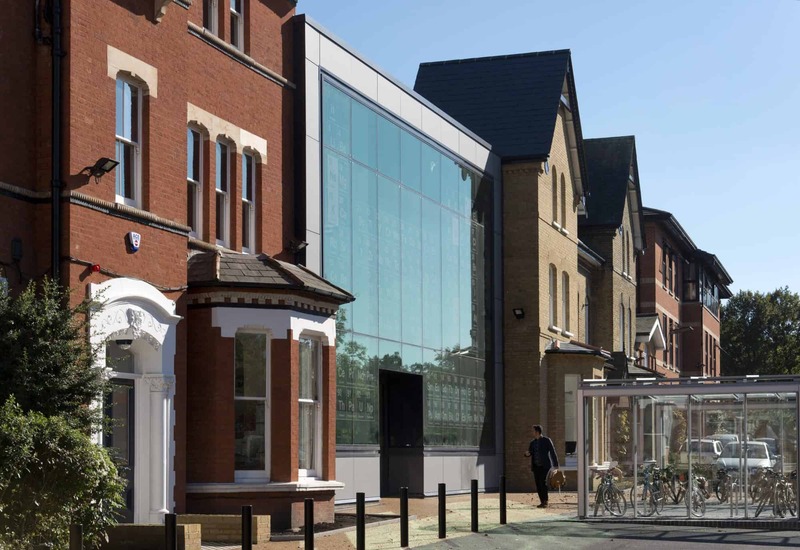 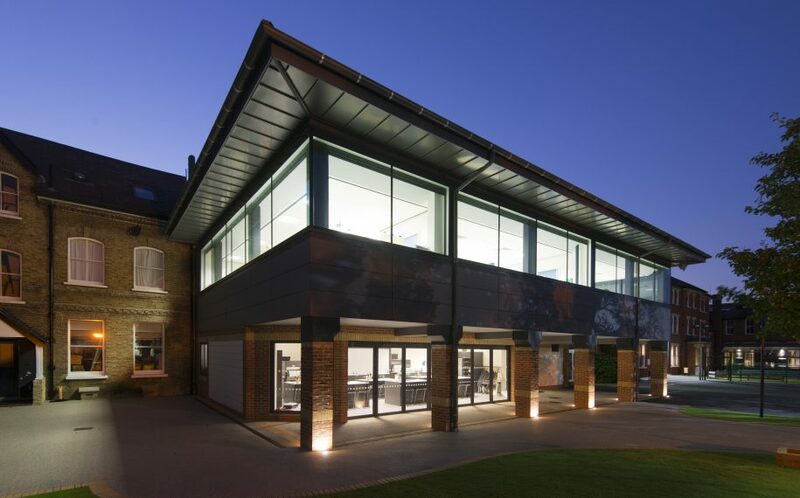 The Pennock Centre is a new Science, Technology and Cookery teaching block for the prestigious Dulwich Prep London. 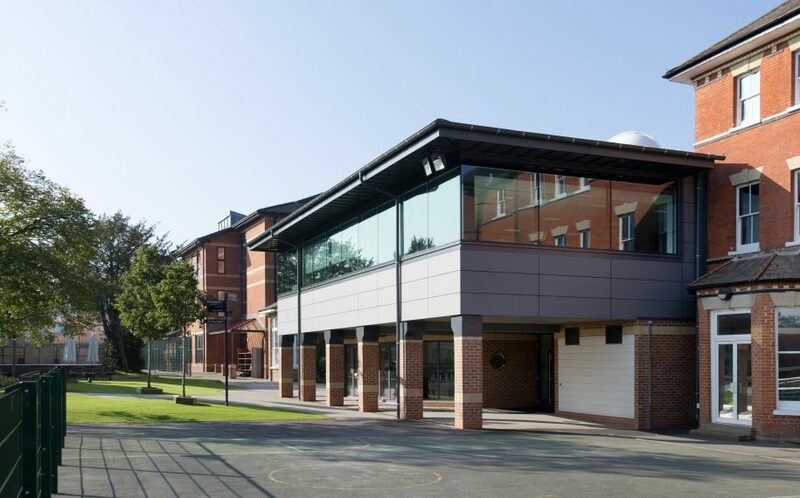 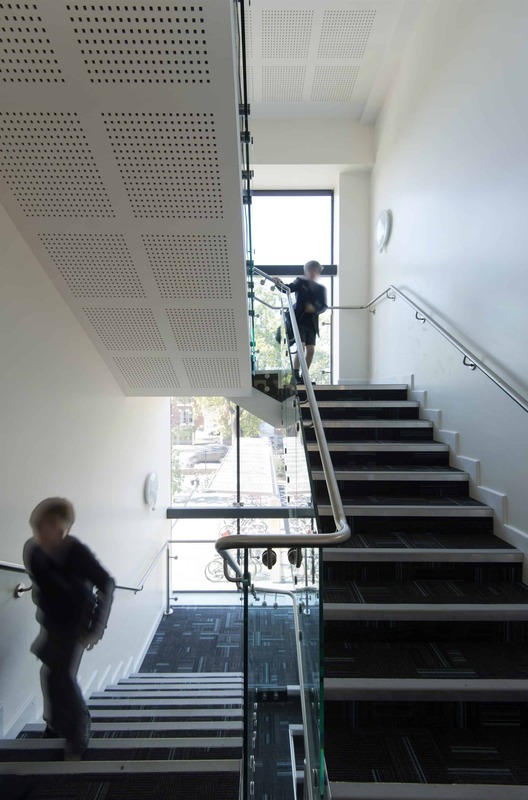 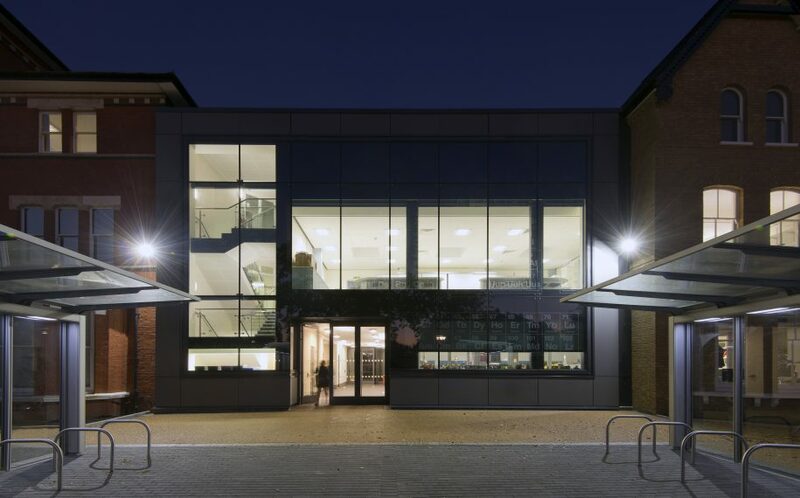 The Centre is located between existing Victorian school buildings, and the modern intervention sensitively provides an interesting and cohesive school frontage, where previously an uninspiring maintenance building was located. 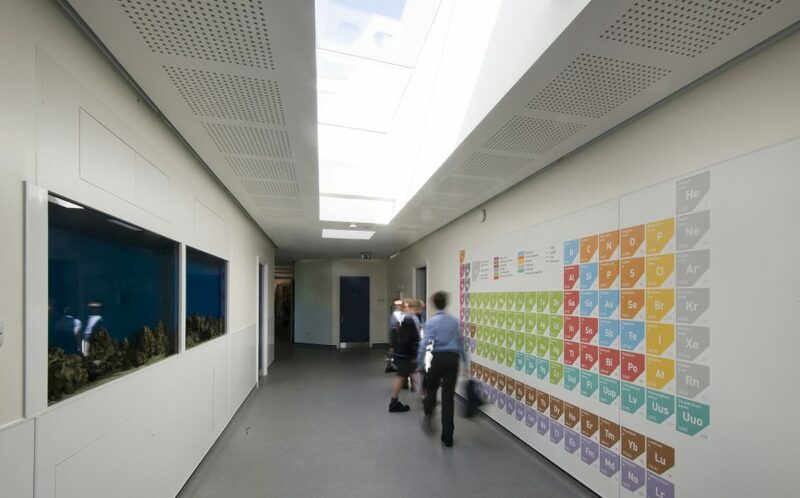 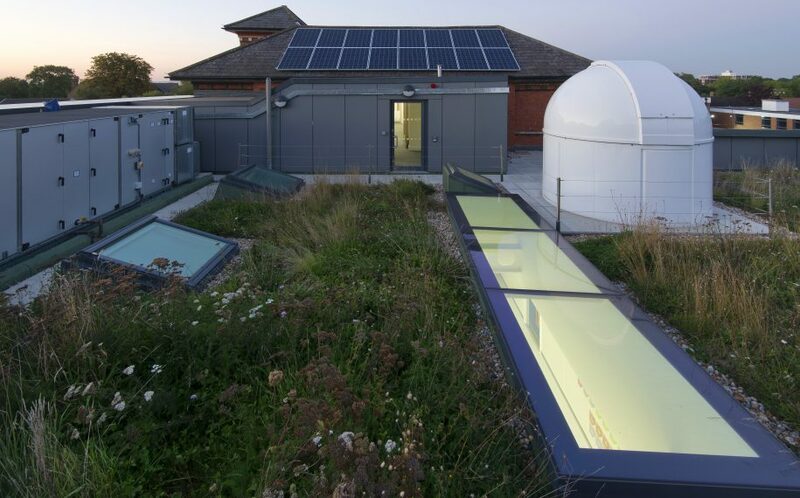 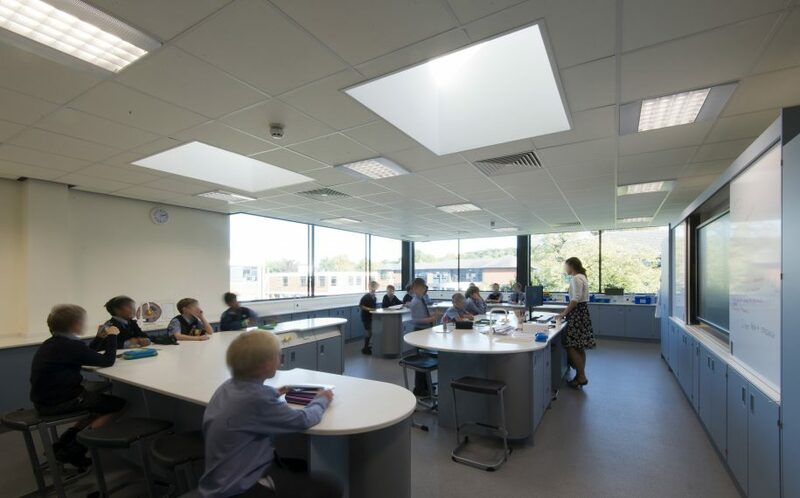 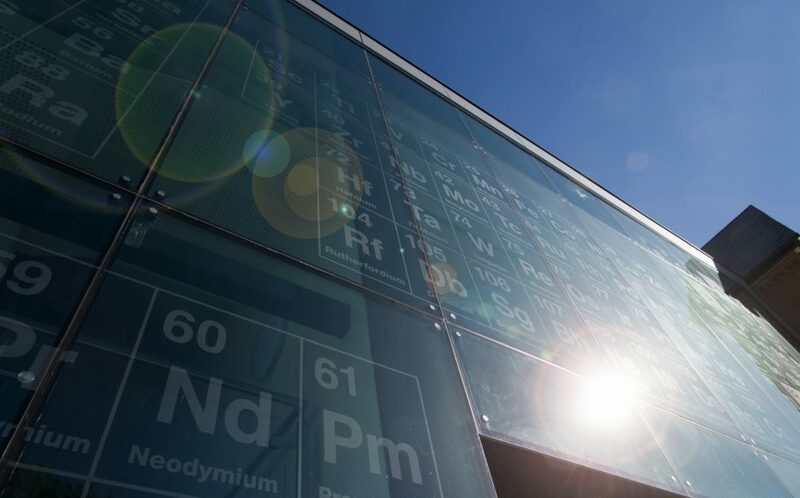 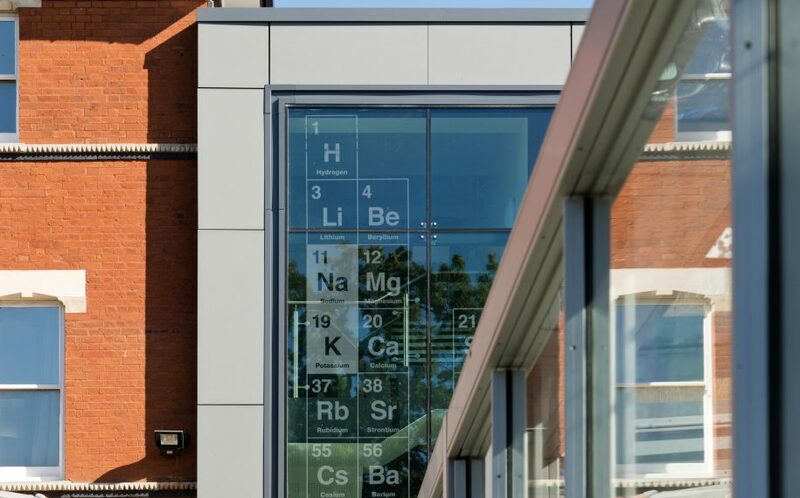 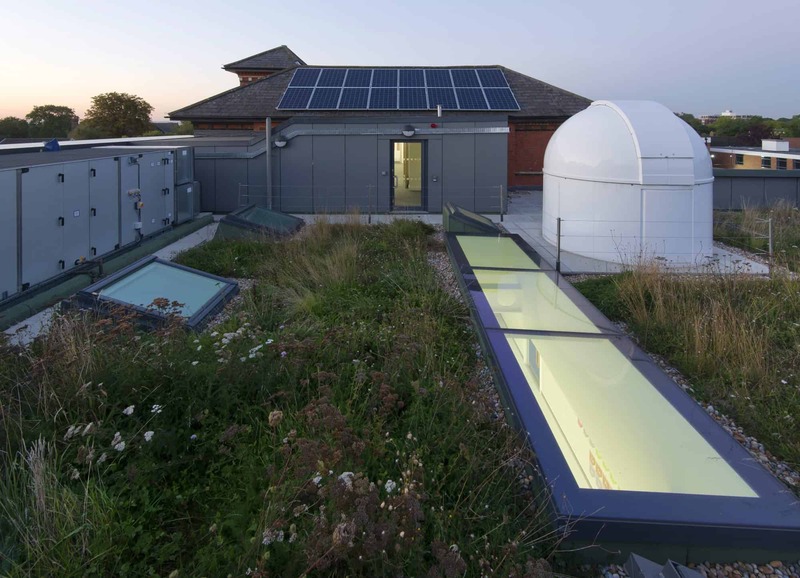 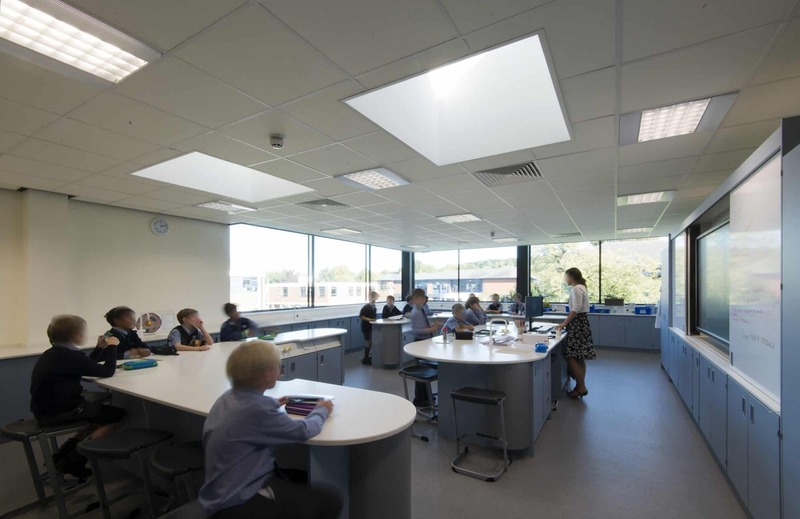 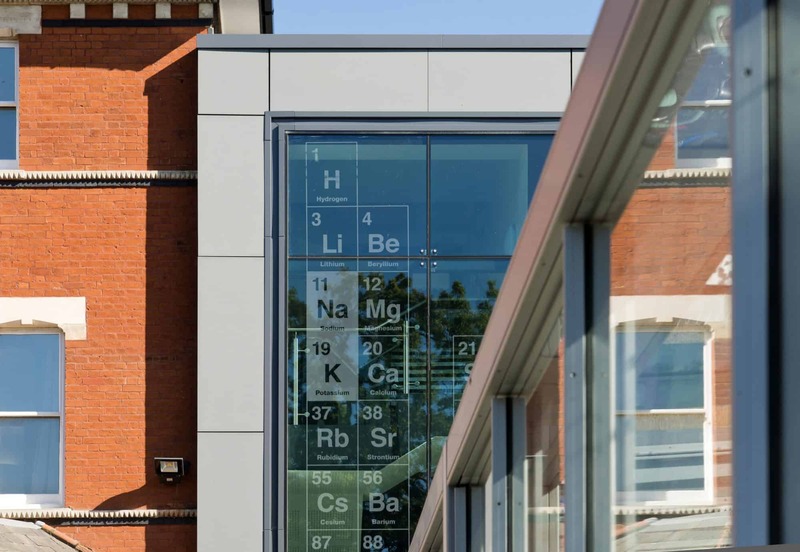 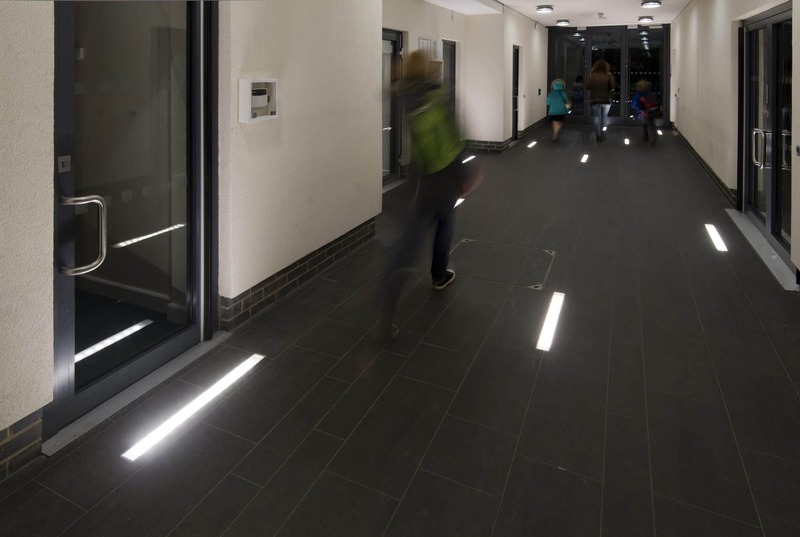 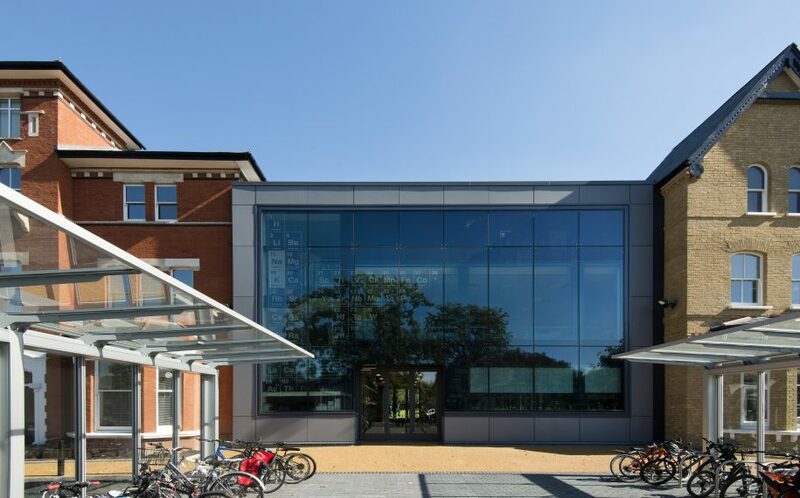 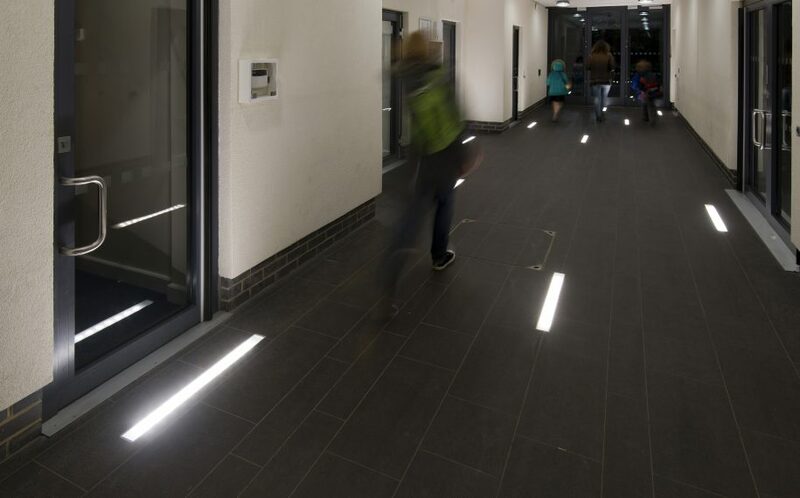 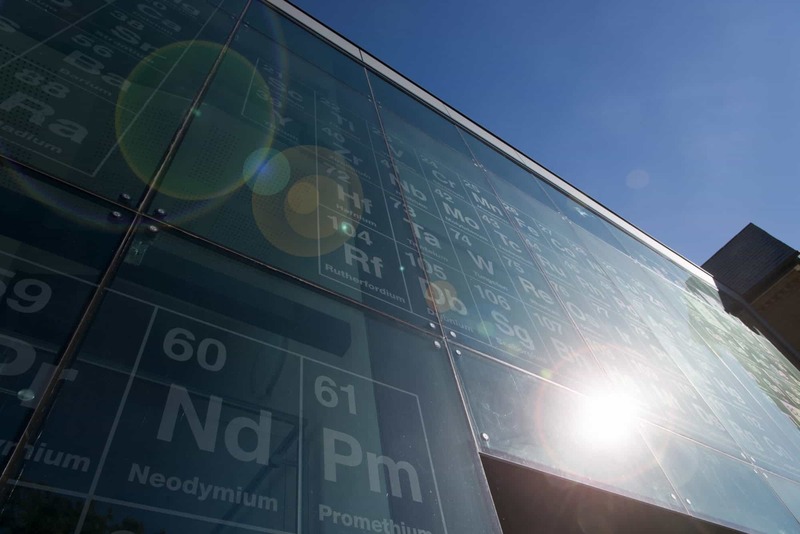 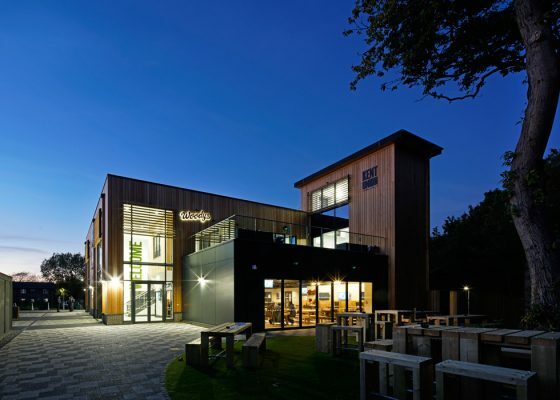 The building incorporates various sustainability features, including rooftop photovoltaic cells, a wild flower roof garden, bee hives for honey production, a rooftop space observatory and a science aquarium, all utilised as teaching aids for the pupils.